SingStar is normally something you associate with "Europeans", "drunk women" and "popular music". But with Christmas coming up, Sony figured it might be a good idea to add "tacky holiday songs" to the list as well. I say tacky because, sadly, when putting the list of Christmas songs together, they didn't go the preferred route and include some Rat Pack crooning. 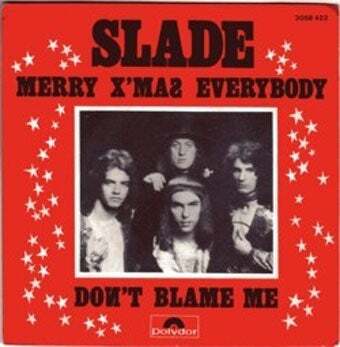 Instead, we get ten downloadable songs featuring Slade. Wings. And...Cliff Richard. OK, so Wings is actually pretty great. Especially since "Mull Of Kintyre" made the cut, which should give anyone with Scottish relatives something to do once, come December 25, the sun sets and the lid comes off the whiskey bottle. But Cliff Richard? Come on, Sony. My mum doesn't know how to access the SingStore.